In order to export data from OrderMate that can be read by your accounting system, we need to configure accounts in OrderMate that will match up with existing accounts in your accounting system. This guide relates to OrderMate version 2.8.17 and above. If you have an earlier version or are unsure, please contact OrderMate tech support. In OfficeMate, navigate to Setup, Configuration, Accounting Integration, GL Account Setup. You will need to create accounts that will be mapped to different data from OrderMate. There are some default accounts already setup, but you can easily modify, add or remove accounts from this screen. Select the "Type" from the drop-down list. Enter the "GL-Code" that corresponds with the account in your accounting package (Note that for QuickBooks you should enter the account name here. For sub-accounts it should be done in the format Header Account Name:Sub Account Name. Note no spaces around the ":" character.). Enter a description for the account. This will be useful later on so that you know what this account is being used for. Select "Exported" so that this account will be included in the data export. By selecting "Grouped", multiple instances of this account code in an export will result in one export line rather than multiple. Optionally, advanced users may decide to select the "Cash Flow Classification" and "Default Tax Code" for the account. This is not required for the export to work. 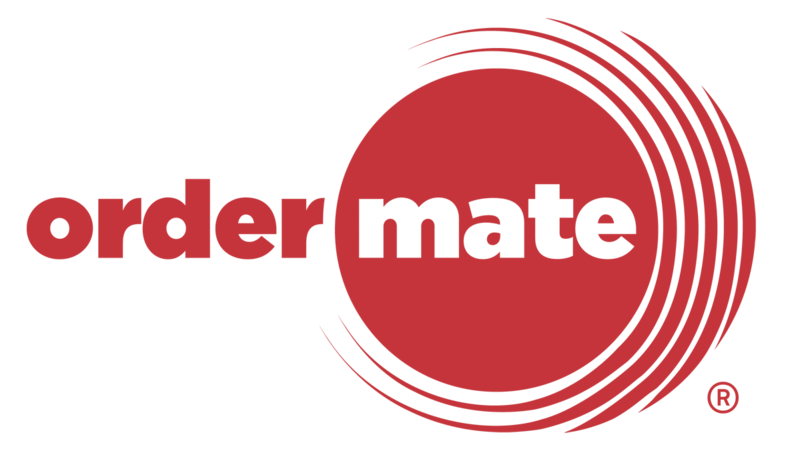 These fields are only used if you wish to export the whole list of accounts from OrderMate and use that file to configure a new MYOB company file. It is possible to simply click and modify the Type, Name, GL Code, Exported or Grouped field. To edit a GL account's description or advanced fields, you must select it and click "Edit" on the toolbar. Once you have completed working with accounts, remember to press "Save". Now that you have all of your GL accounts setup, it's time to link up these accounts to data fields! This can be done from the GL Account Links screen. The GL Account Links screen displays all exportable data fields available for the OrderMate Sales & Takings Export. For each of the OrderMate data fields, select a GL Account from the drop-down. The drop-down list will display all GL Accounts setup in the GL Accounts Setup screen. **Note that GL Accounts displayed in italics are grouped, so will only export as one line. To enable or disable grouping for a GL Account, you will need to edit the account in the GL Account Setup screen. When you're done linking accounts, be sure to save!